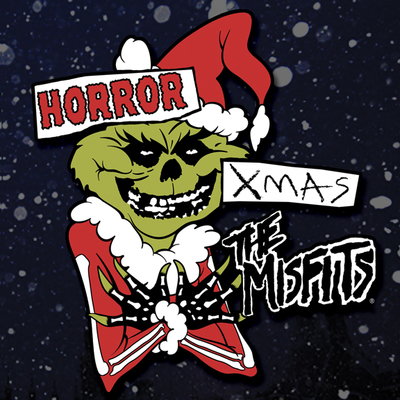 The latest EP from the legendary Misfits debuts 4 new horror-punk anthems for the new millennium, each written by founding fiend Jerry Only himself! An homage to 80’s era slashers, classic Sci-fi and everything in between – pressed in your choice of CD digipak with 6-page booklet, or Limited Edition 12-inch color vinyl from Misfits Records. Features the line up of Jerry Only (Bass/Vocals), Jerry Other (Guitar) & Eric “Chupacabra” Arce (Drums), with fiendish new ‘Nightmare’ induced Misfits art by horror and comic book illustrator Jeff Zornow (Godzilla, ’68 & more). 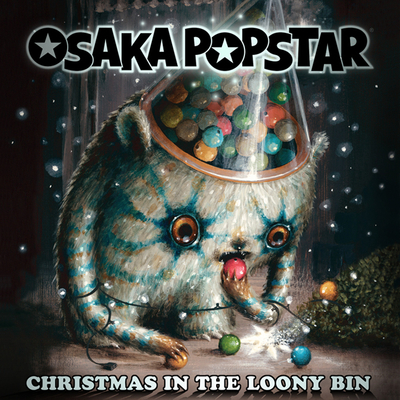 Also available from digital music providers worldwide. Two themed Ltd Ed 12-inch vinyl color-ways are available, each limited to 1,550 pcs worldwide. 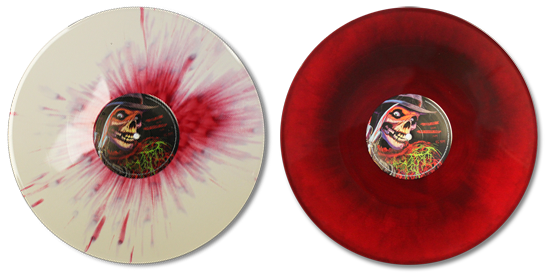 One pays homage to the theme of the front cover (“F13”: Bone vinyl with Red Blood Splatter), while the other pays homage to theme of the back cover (“Nightmare”: Red and Green Sweater Stripe Transitional Haze). Both are available in stores and online in blind assortment with a 50/50 chance at finding one or the other colorway inside. 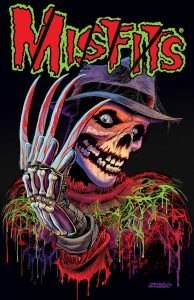 For a limited time, Fiends ordering from Misfits Records Online have the option to pick the colorway they’d like to order exclusively in the Misfits Records Online Shop while supplies last! “F13” Online Exclusive Variant Color Vinyl (Bone color vinyl (left side) split with solid Black (right side), covered in opaque red blood splatter) Ltd to 350 pcs worldwide. “Nightmare” Online Exclusive Variant Color Vinyl (Blood Red transparent color vinyl (left side), split with ‘Nightmare’ Sweater Green transparent color vinyl (right side), covered in opaque red blood splatter) limited to 350 pcs worldwide. 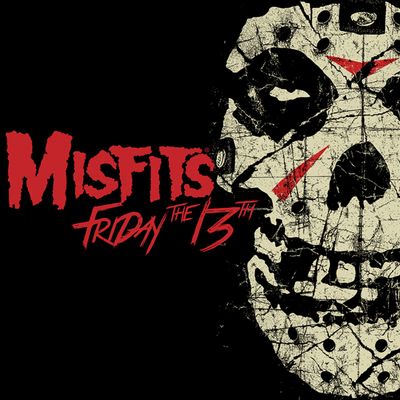 Starting Friday May 13th, 2016 Fiends who pre-ordered the CD EP or a Misfits Records Online Exclusive Variant vinyl 12-inch at the Misfits and Misfits Records Online Shops received an instant MP3 download of the title track “Friday the 13th”. All iTunes pre-orders for the digital EP also received an instant grat of the title track starting Friday May 13, 2016 to hold Fiends over until the full 4 song EP was released on June 17, 2016. Trivia: Due to an error at the pressing plant, 900 of the 1,550 units pressed of each of the two vinyl color-ways, (as well as all 350 units of both Misfits Records Online Exclusive Editions), have the A and B labels affixed to the opposite side (i.e. Side A label on Side B and Side B label on Side A) making them a rare and unique collectible.